Sunday seemed to arrive all too quickly for Louise and her mother. Louise had been sadly packing away her things when Anita came into her room and sat down on her bed. Anita’s face lit up and she stood and walked over to her daughter, pulling her into a tight hug. ‘Thanks, Lou,’ she whispered. Louise didn’t sleep particularly well that night. Images of a laughing Melody, Dylan taunting her, and worst of all her father walking out the door with another woman kept floating into her dreams when she least expected them to. After tossing and turning until the early hours, she was finally jolted awake by a frantic licking on her face. 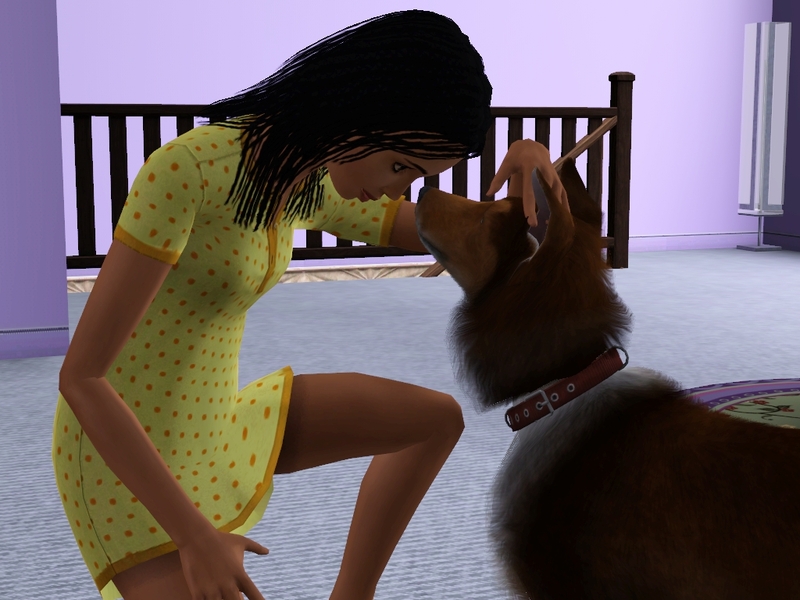 Layla bounded down from the bed as quick as she could in her condition, wagging her tail furiously. In spite of her tiredness Louise grinned at the beaming dog. ‘Okay girl, let’s get you outside. I wouldn’t crawl out of bed at this hour for just anyone, you know!’ Glad of the distraction from her nightmares, Louise crawled out of bed and bent down to give Layla a quick scratch behind the ears. 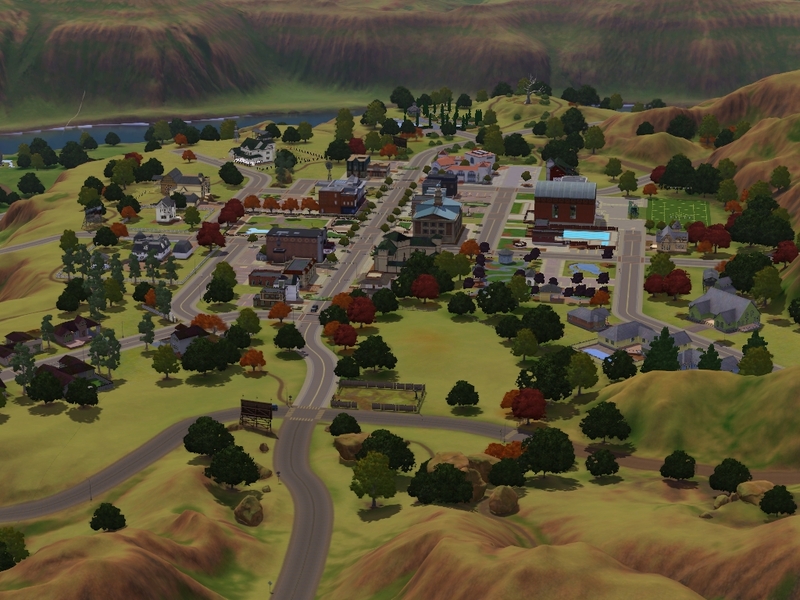 Appaloosa Plains. Just your average, quiet, southern town. Mountains to the north, a meandering river to the south, and a sleepy community nestled in the middle surrounded by trees. A naturalist’s dream, some say. The perfect place to be if one simply wishes to while away the hours sitting on the front porch gazing out at the occasional passing hedgehog, or to saddle up one’s horse and go for a hack amongst the woodland.